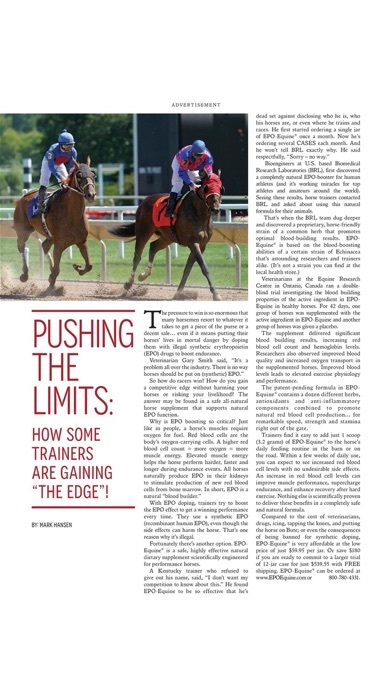 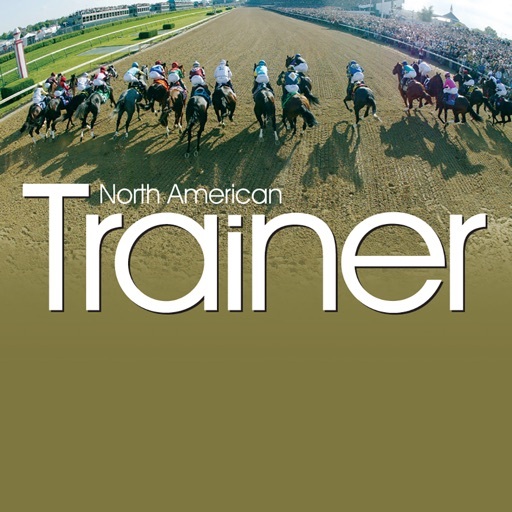 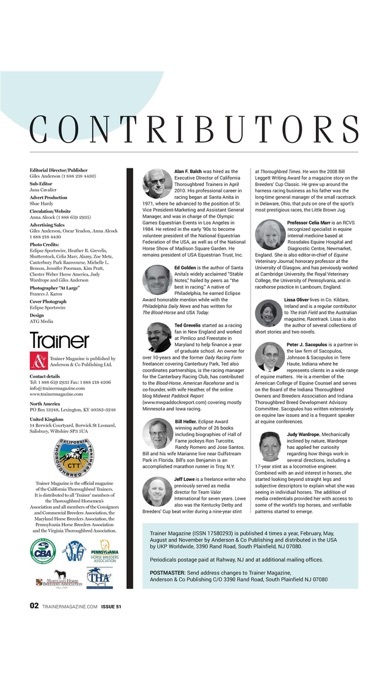 North American Trainer, the quarterly magazine for the training and development of the thoroughbred racehorse. 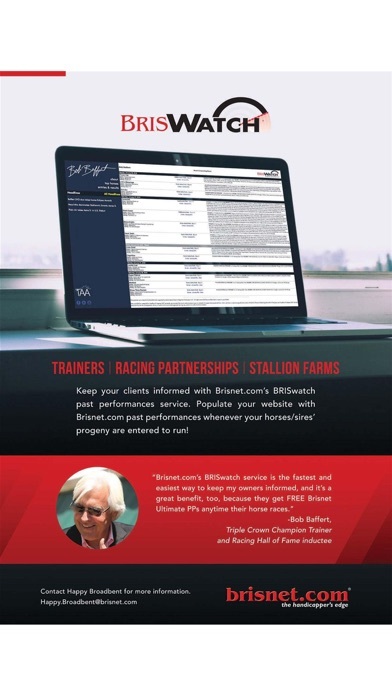 It includes covers profiles on leading racehorse trainers and covers subjects including; welfare, training, nutrition and the racing business. 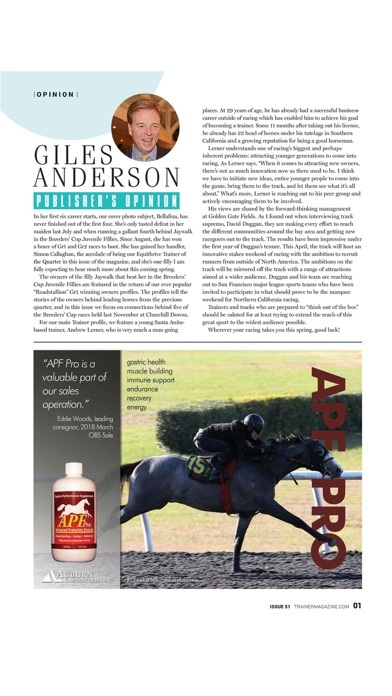 As well as containing an indexes for all major forthcoming stakes races around the world. 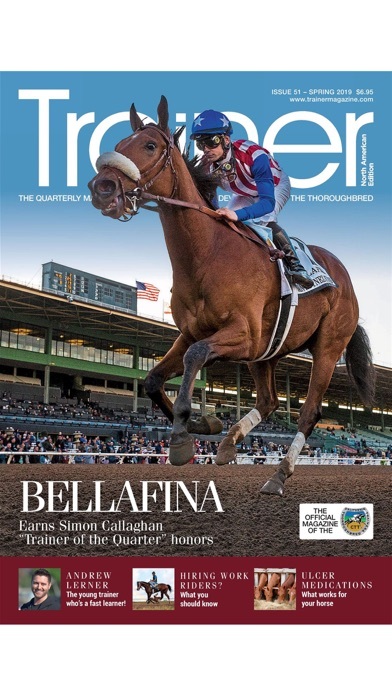 The magazine covers all the latest and innovative developments within the horse racing industry and is a must read publication for anyone serious about sport horse training.